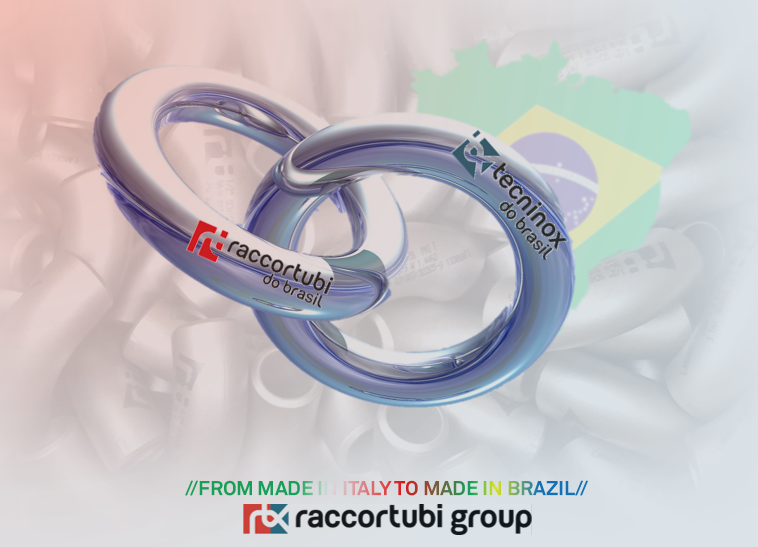 Exactly replicating the business model of the Italian headquarters, Raccortubi Do Brasil is able to meet all piping needs of the South-American clients directly from its office in Jacareí (Sao Paulo, Brazil), both from its stock and, now, from made-in-Brazil production, reducing times and costs for logistics. Taking the name from Tecninox, the manufacturing site in the north of Italy, specialized in the manufacturing of fittings from ½ “ to 16”, <<Tecninox do Brasil is a strong sign of Group’s commitment, representing a significant vote of confidence in South American market, with new production capabilities able to combine solid technical expertise and focus on quality gathered along the years>> says Mr. Pietro Federico, Managing Director of Raccortubi do Brasil. Tecninox do Brasil will be presented on the occasion of RIO Oil&Gas Exhibition, held in Rio from September 24th to 27th, at Raccordubi do Brasil stand 05, Hall 4.